The Invitational Model Intervention focuses on the family system and changing family dynamics in a non-confrontational workshop. In contrast to the well-known Johnson Model Intervention, the entire family is invited to the intervention with the family treated as a whole system. According to the Invitational Model, by changing the whole system or family unit, the addict will also change. Prior to the day of the intervention, family members are expected to prepare by reading about addiction or attending relevant meetings like Alcoholics Anonymous or Alanon. How Does the Invitational Model Intervention Work? Family members select an interventionist to lead the 2-day workshop or intervention. Together with the professional interventionist the family plans for the workshop. One of the family participants is coached on ways to get the addict to attend the intervention. The Invitational Model stresses a non-judgemental and non-confrontational approach. While attendance by the addict is not mandatory and the intervention workshop will still be conducted for the whole family unit without the addict, the goal is to get the addict and all other family members to attend if possible. During the workshop, the subjects of treatment options and codependency are typically covered. Underlying neurobiological and genetic links to addiction are often discussed for a better understanding about the nature of addiction. 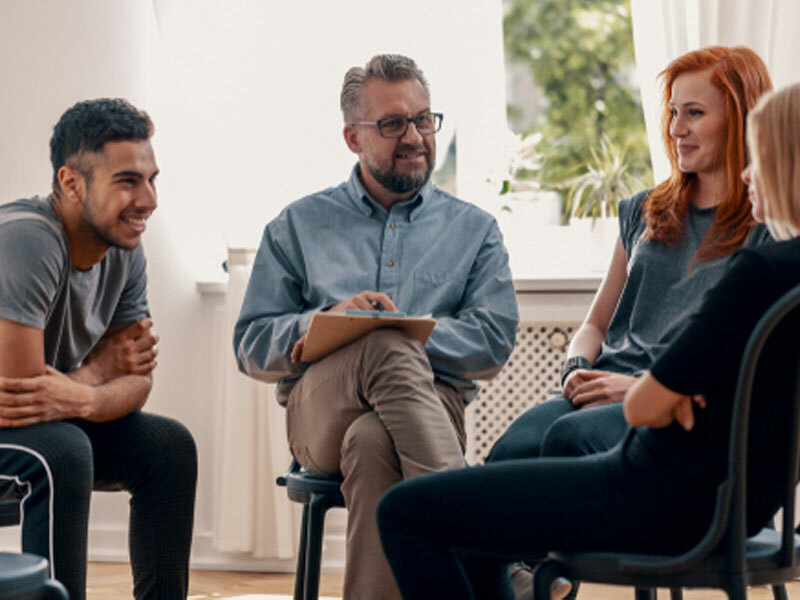 The professional interventionist explains the role each family member has in the addiction and expects all parties to make a commitment to a recovery plan. The expectation is that the addict will make a commitment to recovery along with the rest of the family. Read more on the other models of intervention. The Invitational Model Intervention differs in many ways from the highly-televised Johnson Intervention Model. Instead of using deception to get the addict to the intervention with a single goal of getting the addict to enter treatment, this intervention model is designed with the entire family’s mental health and recovery in mind. Instead of confronting the addict in a confrontational two-hour intervention meeting, the entire family attends an intervention workshop that seeks to educate the family and help each member of the family get the help they need to recover from the often devastating impact of addiction. This intervention model seeks a win/win scenario without blame or the possibility of alienating the substance abuser.